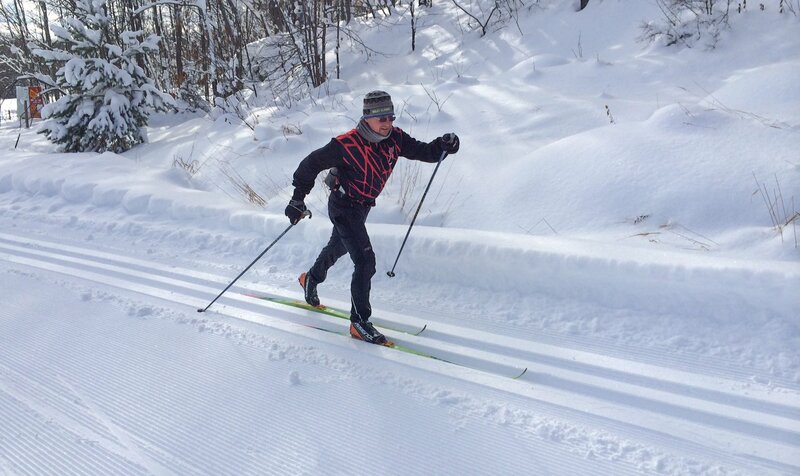 ABR Trails – Page 3 – A full service ski touring center located on over 1100 scenic acres of varied terrain along the Montreal River in Ironwood Michigan. 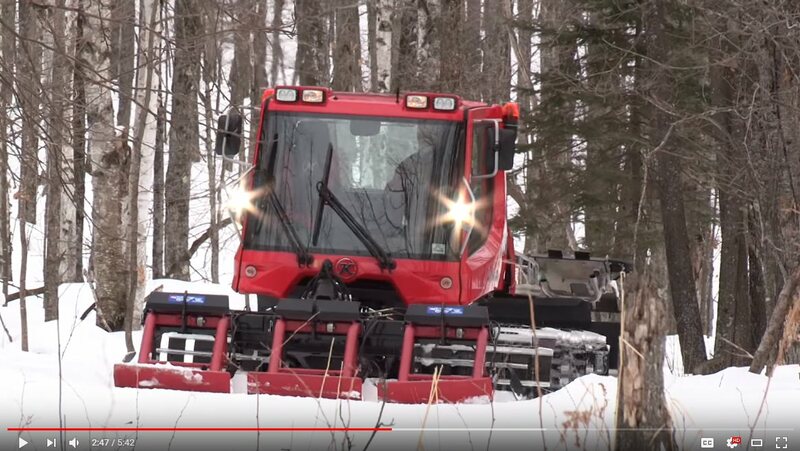 Just coming in from grooming with Pisten Bully, The trails are looking great! I groomed last night on the North 1/2 of the Trails and the Thrasher groomed the south 1/2 this AM with the smaller Pisten Bully . Powertilled firm and controllable. Honey Badger and Pig Heart are heading out early AM to groom classic only trails and then we will group up with team for pole sawing Tamraack 2 track…12 km of work will take most of the day tomorrow, We are open for 1 more week. Scheduled close March 24th 4 PM. Just coming in from Pisten Bully Grooming; about 25 km of the combo trails. It mostly looked like cold dry powder for hard wax. We groomed all 75 km this morning and both Pisten Bullys will be back out early in the AM tomorrow. the ski conditions are excellent and the season lasts one more week here at ABR. Just coming in from grooming with the bigger Pisten Bully. the trail is sure freezing up but I only had the courage to groom the flatter trails tonight. We will head out with a full crew in the AM to re-groom all 75 k with both Bully’s and the Bearcats on single track. 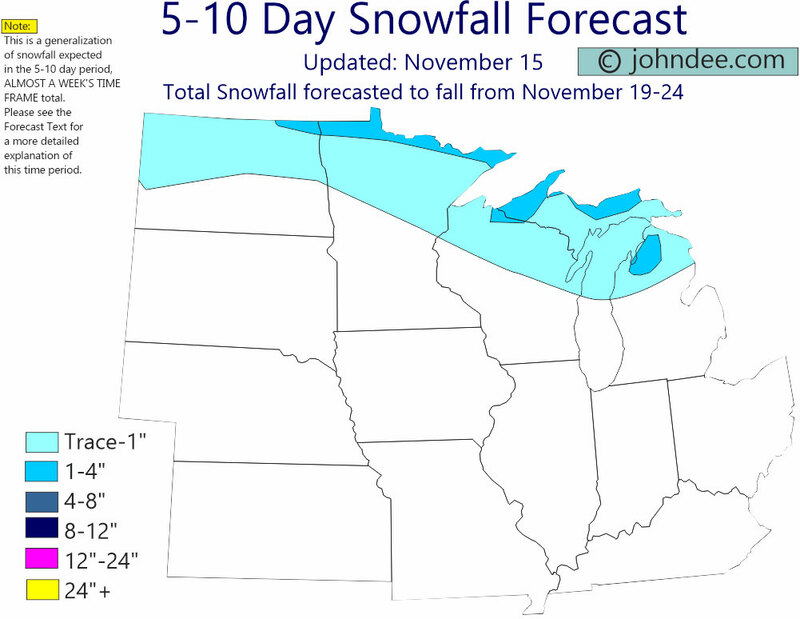 Looks like great skiing Saturday and mint skiing Sunday. Next week about Wednesday on looks like a poor forecast.